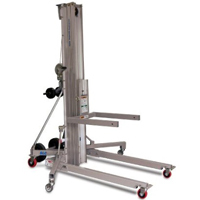 The Genie® Superlift Contractor® can lift 650 lbs. up to 24ft. 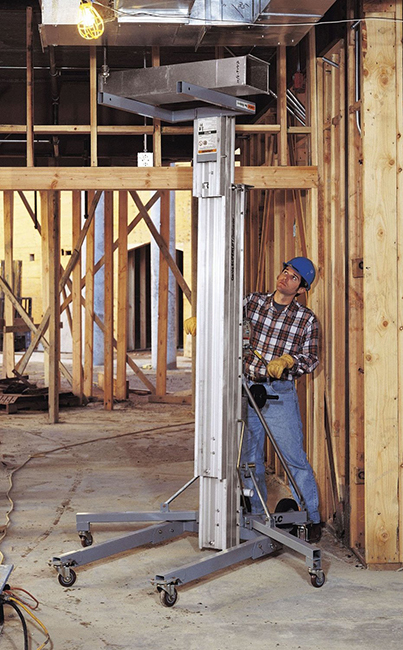 and is ideal for construction, contracting and HVAC applications.